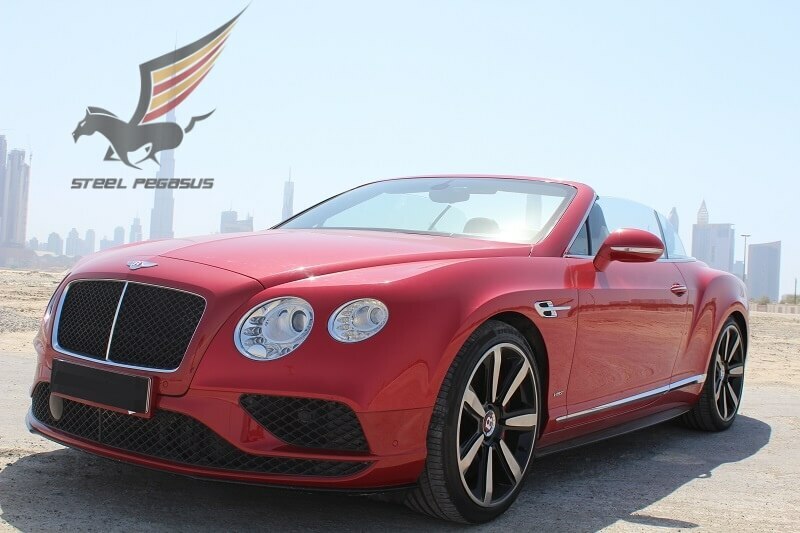 Thinking of renting anything from Bentley? Pay attention to the Continental GT. A solid appearance and complete controllability. Luxury. Excellent road control. 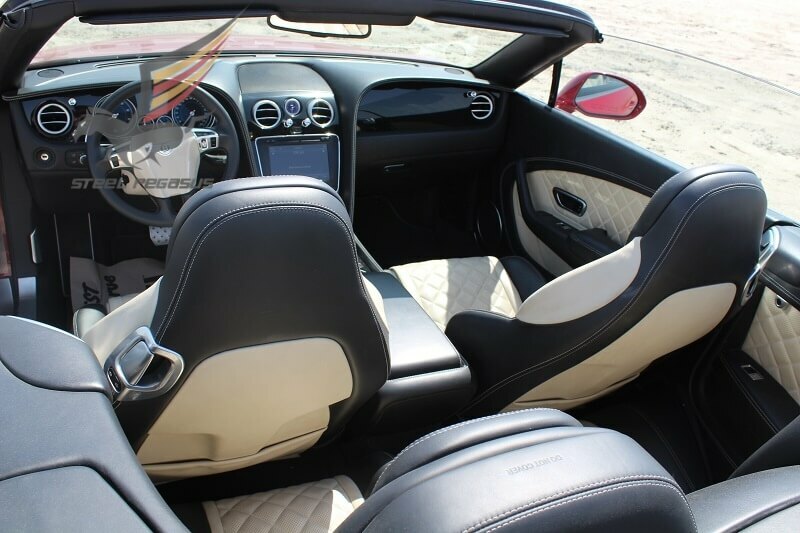 If you prefer that the car is characterized by just such phrases, then Continental is what you need. Of course, in order to ride on it you need good savings, but after all we live once and should make ourselves indulgences. 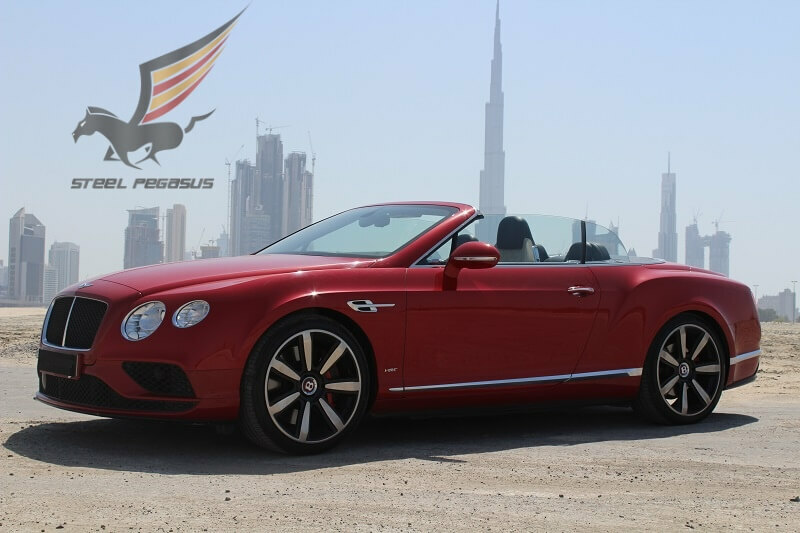 Bentley has long proven itself from the best side because such coupes are manufactured from the early 50’s and offer their owner all the best that a driver can get from a car. 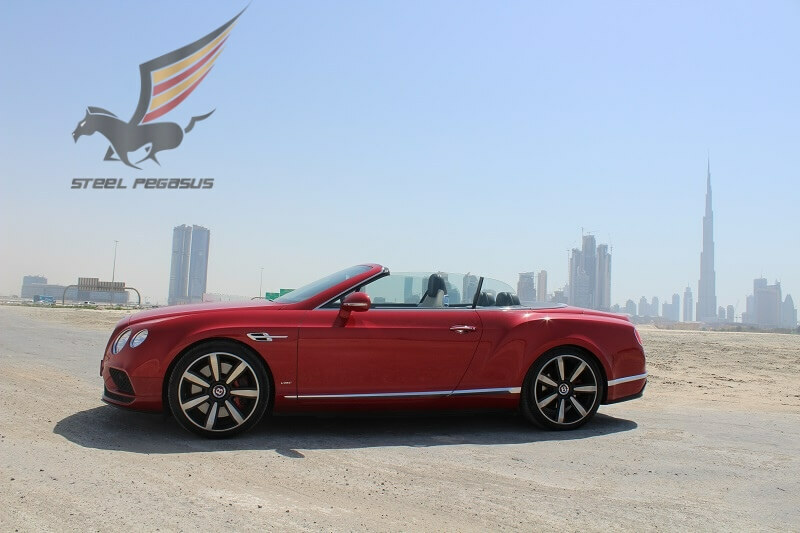 Choose and Rent Bentley in Dubaiin different colors.